The Precious Home offers a variety of services. E-design created to make a precious home. This e-design package is a virtual service package that includes space planning, interior decorating, and furnish/decor sourcing. It is the perfect service for those who are on a tight budget allowing you to purchase the furnishings at your own pace to create a more precious home. 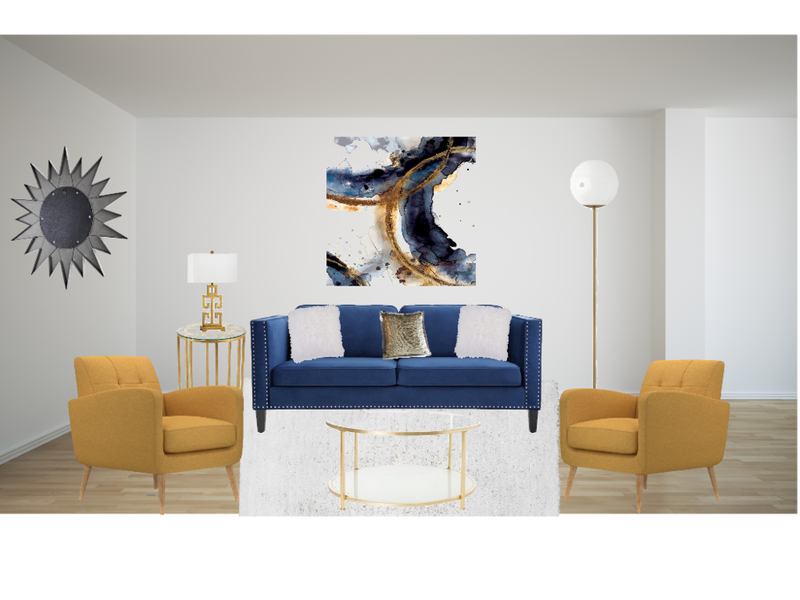 You will be presented with two design concepts for you to choose from based on the initial 30 minute phone consultation, provide space planning on how to arrange your furnishing for optimal style and function, and then source your furnishings and decor. You will receive all sources as direct website links. *With this service, client will be required to take a picture of the space and send it to the decorator. $150.00 flat rate, an additional $75.00 per added room. The Interior Decorating service is designed for clients who are looking to spruce up their space in a new and refreshing way. Interior decorating includes design concepts, space planning, and furnishing/decor procurement. This service is budget friendly and allows you to create a more precious home for you, without having to worry about the time, money, and hassle of renovating. This service comes with a complimentary 30-minute phone consultation before the required 50-minute on-site consultation is scheduled. All suggested furnishing is purchased by client. This service is not a full design service and does not include remodeling or renovations. $600.00 ($50.00 consultation fee, $550.00 service fee).